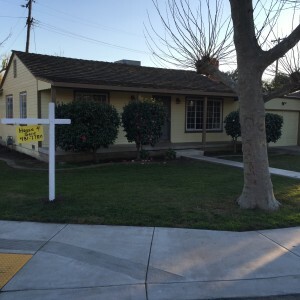 When Selling a House in Stockton, Sacramento, Manteca, or Modesto it all begins with an offer. 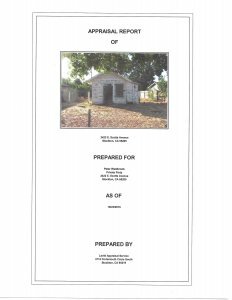 An appraisal is a written document that shows an opinion of how much a property is worth. The appraisal gives you useful information about the property. 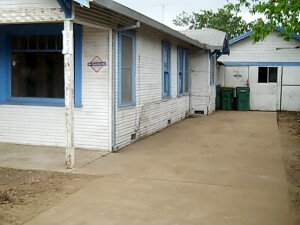 It describes what makes it valuable and may show how it compares to other properties in the neighborhood. An appraisal helps assure you and your lender that the value of the property is based on facts, not just the seller’s opinion. Many sellers don’t know that accepting an offer with financing attached can come with burdensome appraisal requirements placed back on them. Most people think that an appraisal just determines the value of the house in question, but what if the house was actually scored according to its current condition and the approval of financing was based on that alone? Veterans Affairs (VA) Loan Appraisals. The Mortgage loans made by private lenders such as banks and credit unions are typically known as conventional mortgages. Home appraisals for conventional mortgages focus only on the value of the house being appraised. 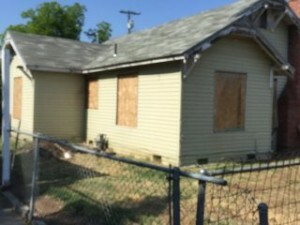 The appraiser is only concerned about the condition of the house as it pertains to value. The FHA, however, insures the mortgages it’s backing on behalf of eligible borrowers, and as such the FHA wants its appraisals to address specific safety and suitability factors it calls Minimum Standards of Living. Simply stated the FHA wants to guarantee that homes purchased using FHA-insured mortgages are not only worth it, but the FHA also wants to ensure the homes its borrowers are buying are also “safe and secure” and in move in ready condition. If You accept an Offer with Financing an Appraisal will be required. The acid test for what the FHA calls its “minimum standards of living” are embodied into the appraisal. The FHA minimum standards of living involve the safety and security of a home’s occupants and the appraisal scores the house based on noted defects such as broken windows, leaking faucets, water heaters, roofs condition, unsafe electrical systems and inoperative heating systems. In fact, if there are too many defects in a home’s safety and security scoring, the guidelines can prevent an FHA-insured mortgage’s approval. 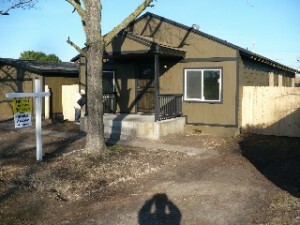 The general rule of thumb is that the home must be in “move-in ready condition”. No trip hazards in terms of uneven cement walkways, no holes in the walls, no inoperable appliances and no non-permitted building alterations. The FHA appraisal scoring take exception to any safety issues and any that are listed on the appraisal would need to be fixed by the seller before the FHA would approve the loan. Like the FHA, the VA also has its minimum standards it calls the Minimum Property Requirements (MPR) that are very strict and also separately score the condition of the house in question. The VA appraisals are written specifically calling out those deficiencies and any MPR’s listed on the appraisal would need to be fixed by the seller before the VA would approve the loan. Generally speaking this means additional time and money for sellers, because any deficiencies noted in the appraisal must be first repaired by the seller and then re-inspected prior to approval. It is not uncommon for re-inspections to uncover completely unrelated issues and the process will start all over again. For Homeowners that want to sell their homes fast, this can be exhausting and a deal breaker. Appraisals can have a dramatic effect on the sale of your house. 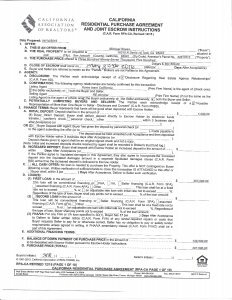 The appraisal sets the baseline for valuation so for any sale to occur the appraisal is the one document that lets the Bank know whether it can proceed or not. When an appraisal comes in at value without any conditions, all systems are generally a go. With a low appraisal, the negotiations start all over again and you may find your house back on the market starting the entire process all over again. Ask any seller of a house that has accepted an offer at full asking price about the anxiety of the appraisal process. In my career I have sold many houses and to this day I do not sleep well until the appraisal is in and at value. What if the Value is lower than what I Expected? 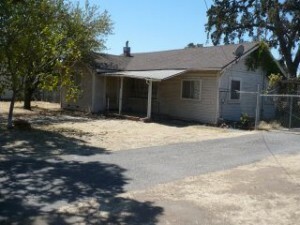 We Buy Houses Stockton, Sacramento, Modesto, Lodi, Manteca and Tracy CA and we dont order Appraisals or Inspections. In a rapidly changing market, such as we see today, buyers and sellers are often caught off guard when the appraised value is higher or lower than expected. A higher value will not have an impact on the loan approval process, but a lower value will certainly cause delays and my experience, usually kill the sale. Remember, a lower appraised value is used to determine a minimum acceptable loan amount from the bank. Options for dealing with a low appraisals usually include increasing the buyer’s down payment to make up the difference between the appraised value and the purchase price, or the seller can lower the sales price. You may also work with the lender to request an appraisal review or a second appraisal if you believe there is omitted information such as recent comparable sales that may have been omitted. 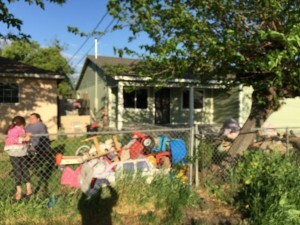 If the comparable sales that were used are really not similar to the subject property due to its condition, modifications, additions or improvements. Generally speaking, however, it is rare that a different appraiser is going to override the first appraiser’s opinion. Appraisals are an integral part and necessity of the real estate market and they are there to protect all individuals in a transaction. It is up to you to be armed with the correct information so that you can decide the types of offers that you will accept. As of this writing it is still a right of the seller to reject any offer based on the type of financing included into the offer. It is also true that many sellers recognize the risk involved in accepting offers that include FHA or VA financing and a large percentage of them root them out of the process from the onset. 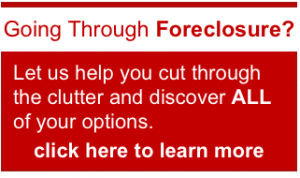 It is not uncommon for a listing to read NO FHA or VA loans will be considered. 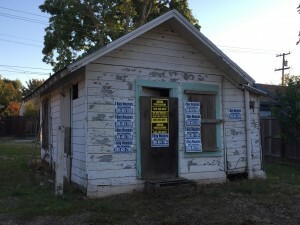 If you need to sell your house fast and you cannot afford to make the necessary repairs or are unwilling to do so because you believe you can never recoup the money spent, you have alternatives. Unlike Banks or Mortgage Companies, Cash Home Buyers in Sacramento and the We Buy Houses Stockton companies that are real estate investors, do not require an appraisal. It is not because anyone wants to keep the “real value of your house” from you, it’s because when we make an offer to buy your house for cash we already know, based on our research, its cash value. 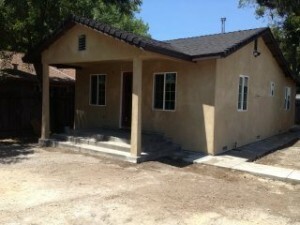 How Does an Appraisal Affect the Sale of Your House in Sacramento? In this ever-changing world the seller must determine what is best for them and sometimes that means considering an all cash offer from an all cash home buyer. 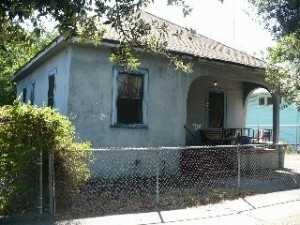 My name is Peter Westbrook and I am a Real Estate Investor and cash house buyer located in Sacramento Ca. 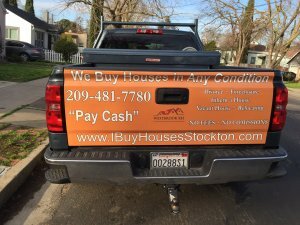 We buy Houses in Stockton, Sacramento, Modesto, Manteca, Lodi and Tracy CA. in their current as is condition and we pay cash. If you have a house that you need to sell, I would like to talk to you. I won’t even order an appraisal. Instead I will make you an offer without any contingencies, without any inspections and without any if’s, and’s or but’s.